Campus JWC Center, Jl. 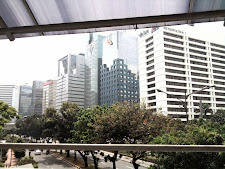 Hang Lekir, Senayan Jakarta 10270.
and please fax bank transfer or deposit to Tom Thoha 021- 45843712 (office hour) or send them to liliana_saja@yahoo.com indicating the name of the test taker. 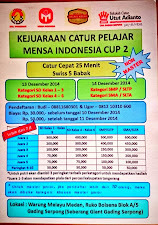 Age limitation : Participant should be 14 years or above. Please contact Liliana (0811987620) or Sahat (08563095938) for any further inquiry and details of test schedule & room for each test taker. 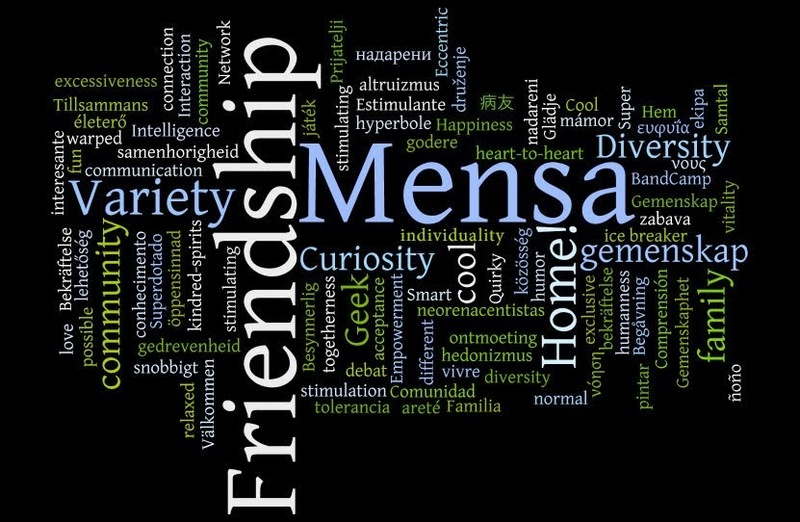 How to join Mensa ? saya baru tau hari ini kalo ada tes di binus rabu kmarin.